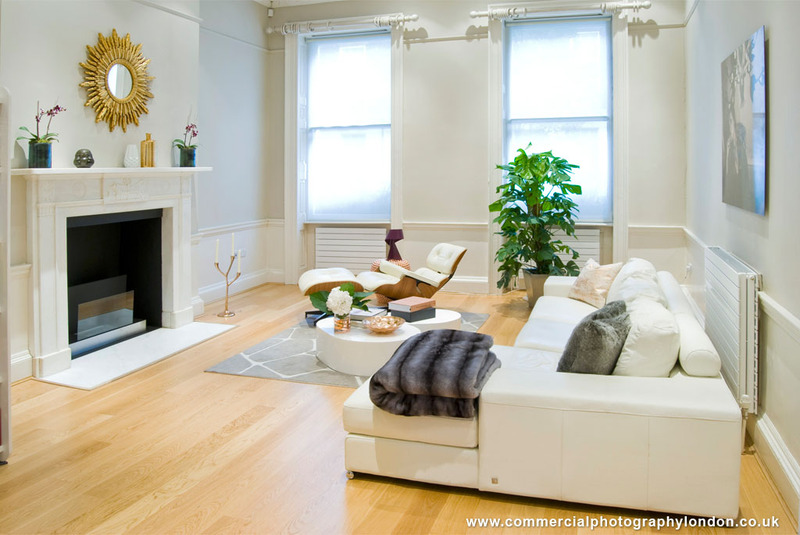 Our lead interiors photographer was commissioned to do interiors photography in Marylebone London London of a luxury townhouse, for Manuela Stoll, owner of Westwing Russia, part of the high end interiors retail and online publishing organization Westwing. 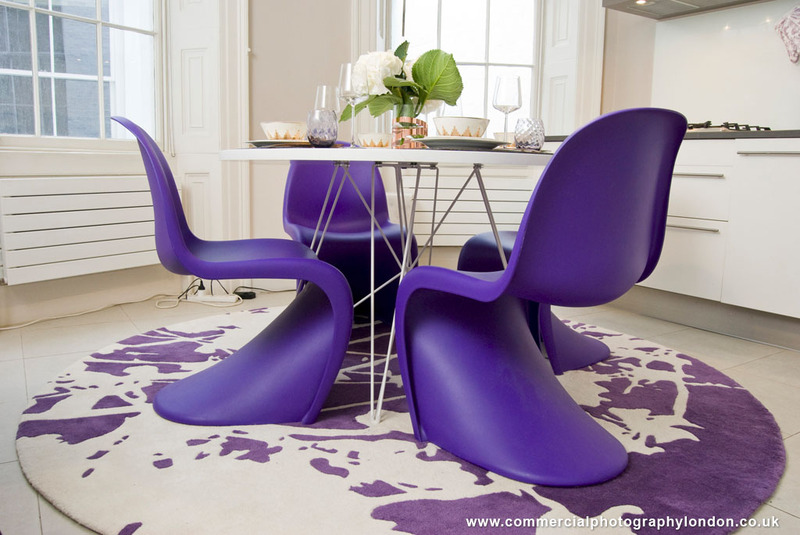 The half day interiors photo-shoot began in the property’s kitchen and dining area, which was designed and decorated in a modern and open style, and which incorporated kitchen furnishings by Vitra and Bosch. 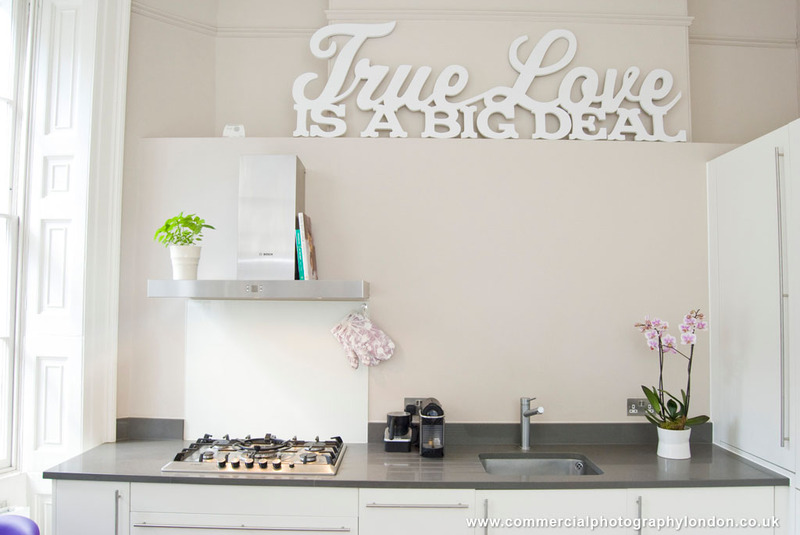 All of which was looked down upon by large words on the wall above the pristine white and chrome cooking area, reading ‘True Love is a Big Deal’ (reflecting the importance of every lasting relationship). 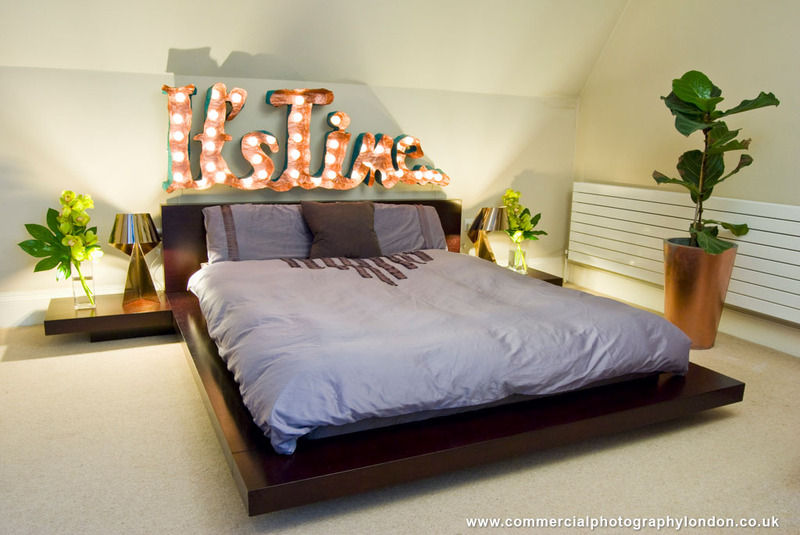 Not only was Manuela Stoll in attendance at the photoshoot, but her creative input was invaluable (not only for her art direction, but for her suggestions to photograph the property from unique perspectives – such as through exterior windows and into both the kitchen and bedroom areas of the property, allowing multi-dimensional views of the property’s old London brick exterior that was complimented by the vibrant, yet simple, and clean lines of the interior decor inside). 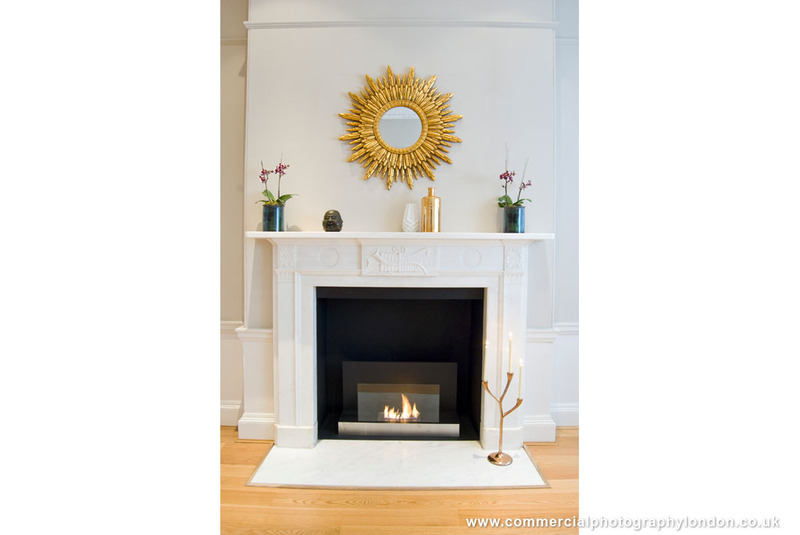 We then moved through to the property’s large office and living area at the front of the building, where we recorded the bright and modern decor of the office space at the rear of the room, and the bright and uncluttered living area immediately beneath large round topped windows that lit the room with the soft white light that is reflective of typical British weather. After then moving outside, where we photographed Manuela in front of the property’s large black lacquered door that is typical of the period architecture in this part of London, we moved to the rear of the property where we photographed a quite unique piece of art in the master bedroom – a large copper coloured papier-mache artwork that adorns the wall atop the low rise bed that reflected to a T the creative nature of the owners of the property. 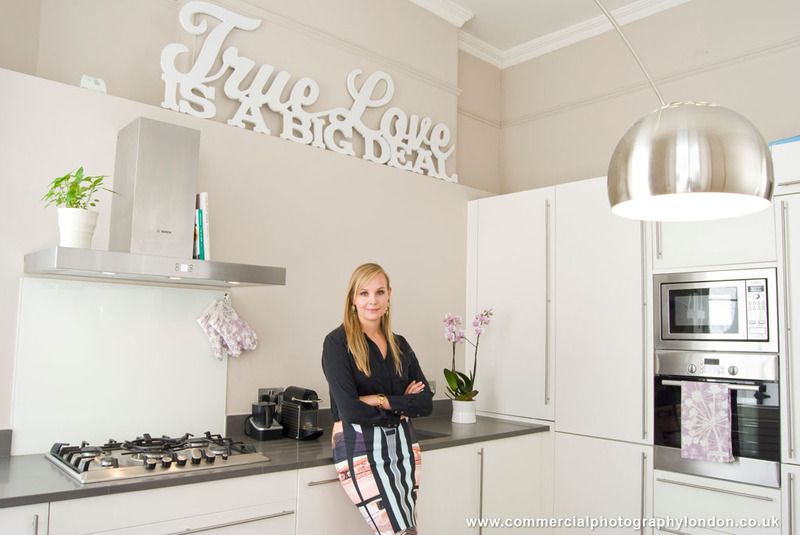 That Manuela Stoll was one of the most courteous human beings that our lead photographer Stephen Bradley has encountered, simply sums up the pleasure that we had working with this much appreciated and respected client. 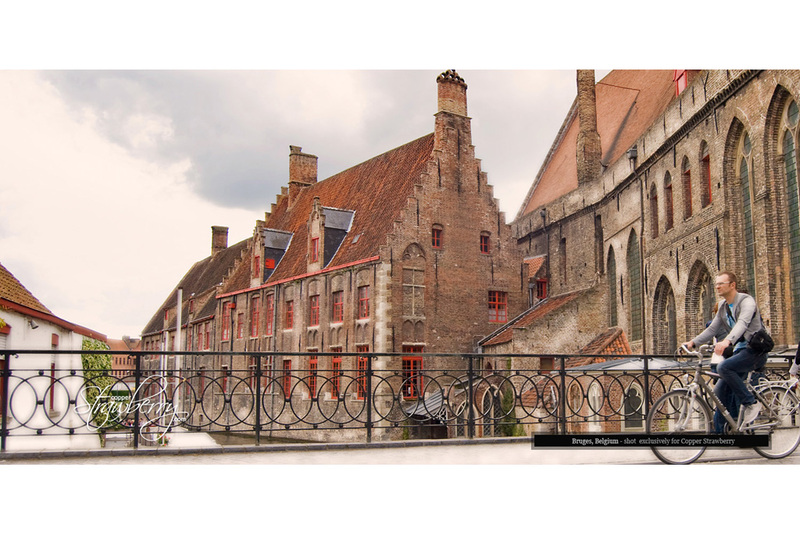 Annual Report Photographer in London portfolio photograph 14 – Location photography in Bruges, Belgium for Copper Strawberry. 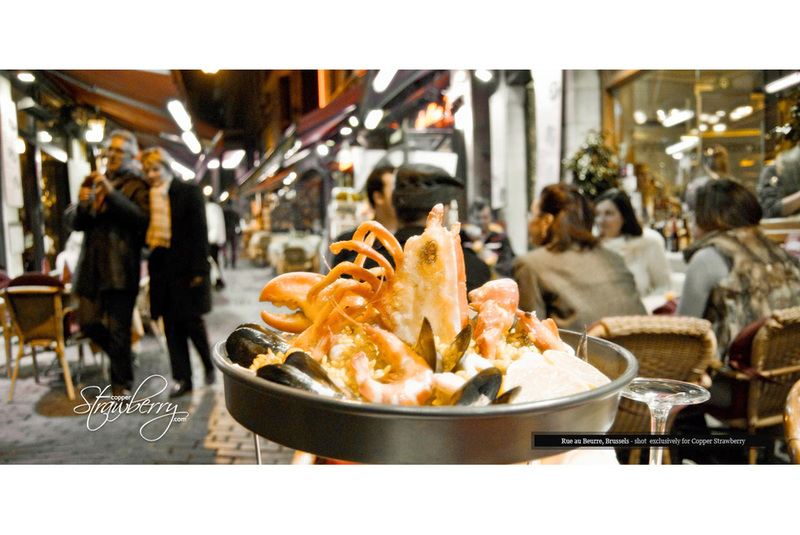 Annual Report Photographer in London portfolio photograph 13 – Location photography in Brussels Belgium for U.S. based Copper Strawberry. Georgia Power required an advertising campaign focusing on the people who enjoy the benefits of all that this power company has to offer. Our chief photographer worked with our agency client JWT, to cast, location scout, style and crew the shoot (which took a total of 10 working days from start to signoff of the final images for the campaign). While photography in the U.S. state of Georgia was at a relatively fast pace, resulting in delivery of three different life themed scenarios, everyone enjoyed working on this particular commercial photography project under the hot Atlanta sun. 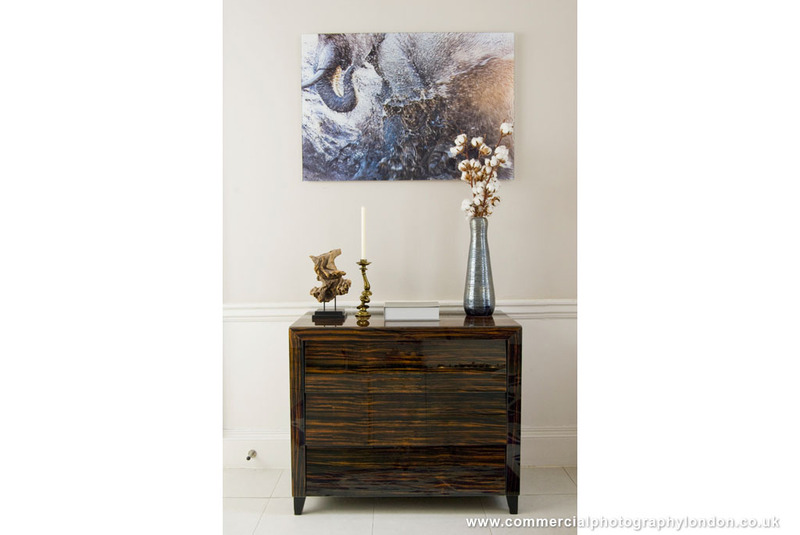 The client agreed that this Georgia Power photographer delivered a series of stylised advertising photographs that showed the Atlanta based power company in a excellent light. 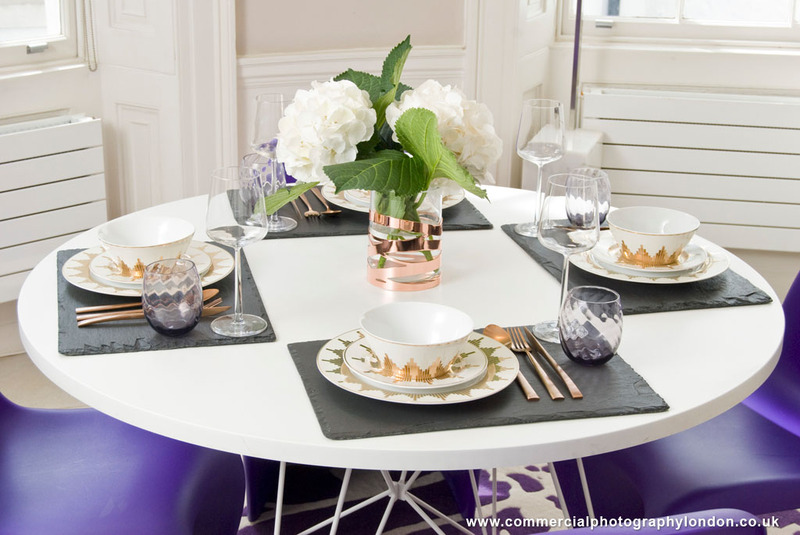 Advertising Photography in London portfolio photograph 12 – Advertising photographer in London working for agency and corporate clients in the UK and worldwide. 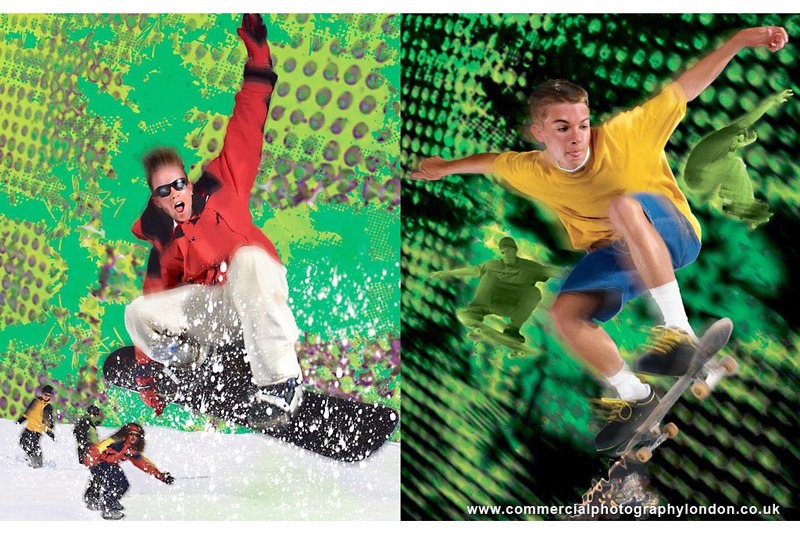 Getting kids who enjoy skateboarding, snowboarding and body boarding to do same under controlled studio conditions was more unsettling for our chief photographer, during this advertising photoshoot for Coca Cola USA, than it was for the individuals concerned. Our snowboarding experts rather enjoyed repeatedly bouncing up and down on an oversized trampoline, allowing our commercial photographer to capture an in the air dramatic moment. That said certain individuals almost came off said trampoline, where crashing on to a hard concrete studio floor didn’t seem to cross the kids minds (even though it did that of the crew). Saying that, the resulting photographs pleased all concerned.